Via Maria Popova’s Brainpickings (of course! 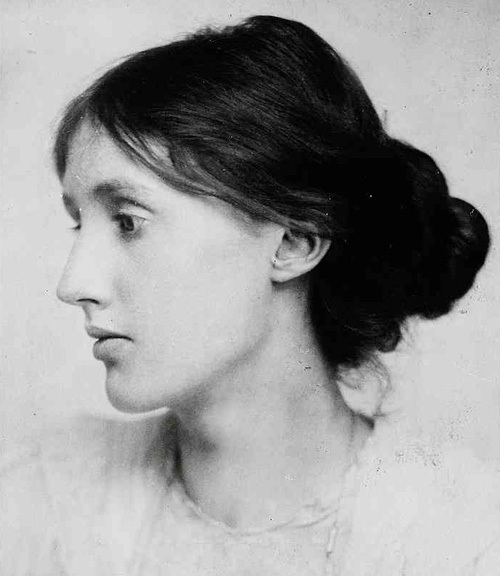 ), we get this amazing overview of Virginia Woolf’s amazing advice on how to read a book. To read a novel is a difficult and complex art. You must be capable not only of great fineness of perception, but of great boldness of imagination if you are going to make use of all that the novelist — the great artist — gives you. Virginia made a cameo here on the Jacke blog once before, when she visited Stonehenge. Glad to have you back, Virginia! Let’s try a little K.T. Tunstall for our onward and upward. With the legendary Daryl Hall. Can’t we all just go hang out there, at Daryl’s house? < Previous Writers Laughing: The Top Ten! 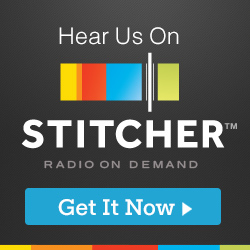 Next > The Jacke Wilson Show – Subscribe on iTunes! I love a book a requires my total involvement. An easy read will pass the time, but a book that engages and holds me is wonderful beyond measure. What a nice comment! Thank you very much, and good luck to you! Maria Popova’s Brainpickings is indeed awesome. The link in Wilson’s post is worth following if only to see the most fabulous library!